I joined Summit4SickKids to help in the fight against childhood cancer while challenging myself mentally and physically, the least I can do. Josh Hamilton decided to take part in this year's climb (climbs) as he was looking to give back to a cause which hits him personally while raising funds for Sick Kids Hospital. Josh's grandmother, June Hamilton, battled breast cancer twice, beating it both times, along with bowel cancer. In 2013, June developed a brain tumour which required an operation. However, the tumour was so vascular it first required an embolization procedure to cut off the blood supply to the tumour. All indications were that this procedure went well but one day later, she suffered a stroke. June passed in May 2014 after she developed aspiration pneumonia. Josh hopes that raising funds for Sick Kids Hospital's Oncology Department will truly make a difference in the lives of the many children requiring treatment at the hospital. 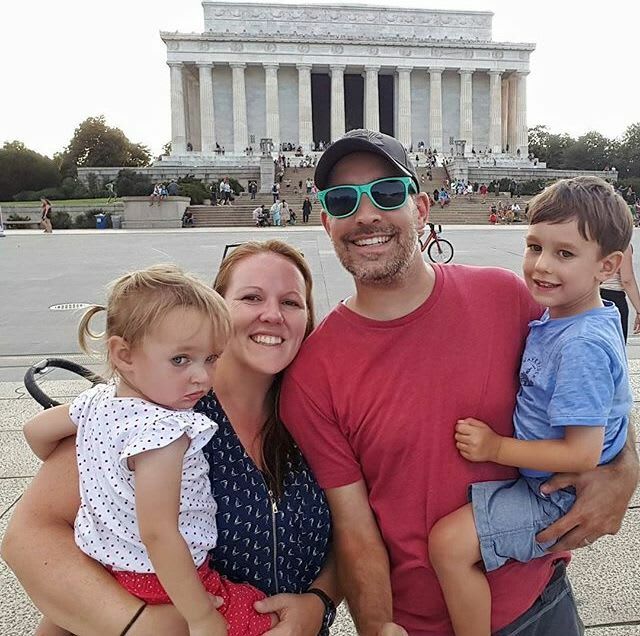 With two young children of his own, Josh cannot imagine how hearing "your child has cancer" sounds to the unsuspecting parent and the overwhelming emotions that go along with it. Assisting families in this (or hopefully finding a cure one day) by raising funds for Sick Kids is the least that Josh can do to help. 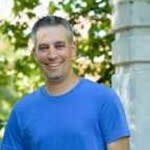 Josh lives in Brampton Ontario with his wife Dawn and two children, Grayson and Sydney. National Mall , Washington D.C.